Management: Hills Doctors is managed by a professional business team. The management develops the short term and long term goals, future plans and the policies for the Hills Doctors Company. Administration: Our well experienced admin staff always looks after your needs. 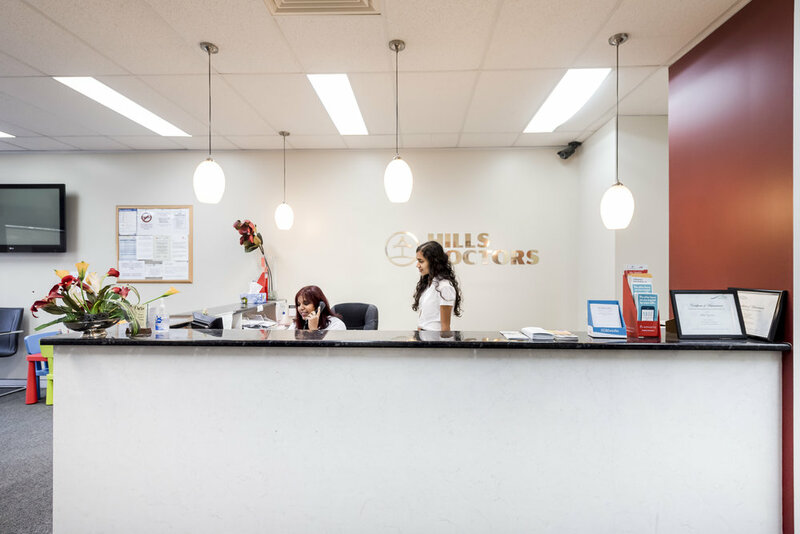 Meet our dedicated admin team at Hills Doctors in Rouse Hill: Dev, Indu, Charlotte, Naomi and Nimisha will serve you to the best of their ability at the Hills Doctors in Rouse hill. Hills Doctors offers you many health care activities. Registered Nurses conduct Diabetic clinic, Asthma clinic and various health clinics with the supervision of our Doctors' Team.